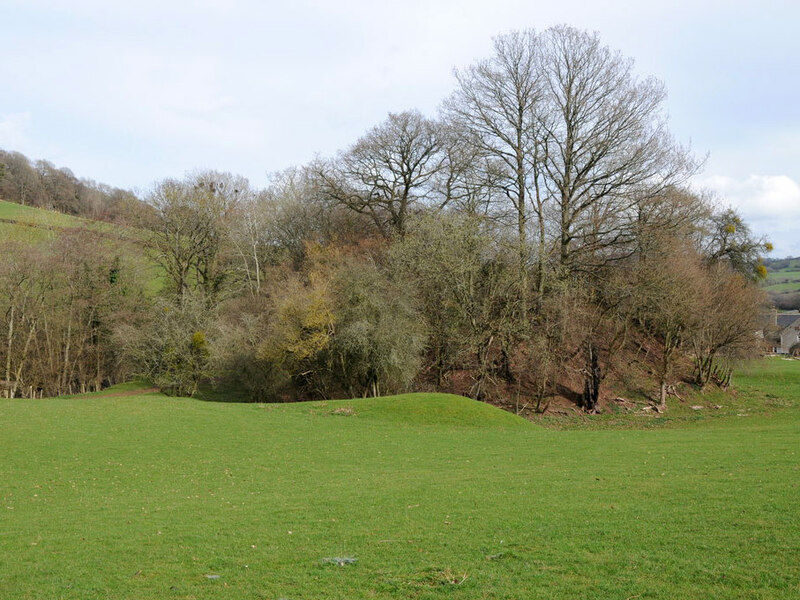 All that remains of the motte and bailey castle is circular mound, 25 feet high and 130 feet in circumference at the base, which is surrounded by a dry ditch and an outer rampart. Around the the top of the mound are traces of masonry from a shell keep mostly covered with soil. The castle is probably late 11th century in date and is close to the small Llancillo church.